will work with the client to accommodate all working schedules in order to minimize client revenue loss. 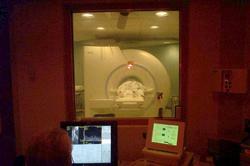 SRG has repaired or modified virtually every brand of RF shielded enclosures for MRI applications. We are confident of what we can do for you.